N. Dearborn Rd. to Carr Rd. to L on Meyer Rd. 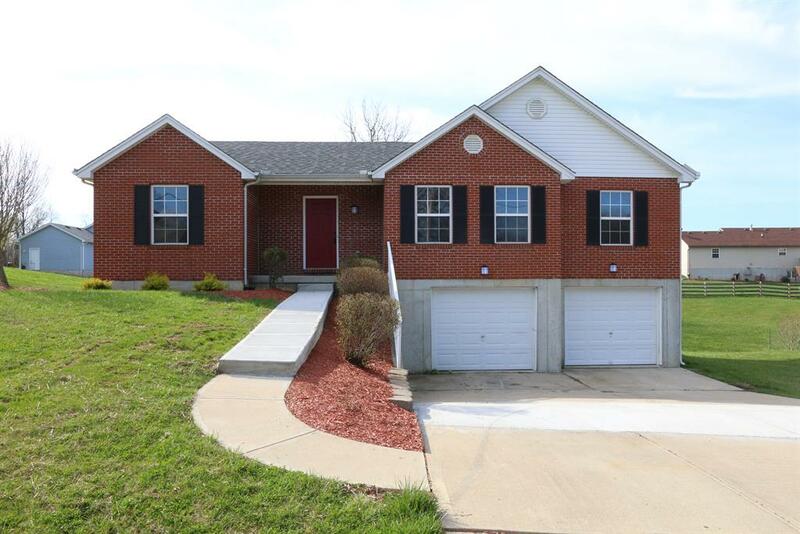 4 bdrm, 2 bath brick Ranch featuring lg eat in kitchen w/ceramic tile, formal dining room, lg family room w/walkout to deck area. Home is turn key ready. 4th bedroom in LL. Homestead is not currently filed.